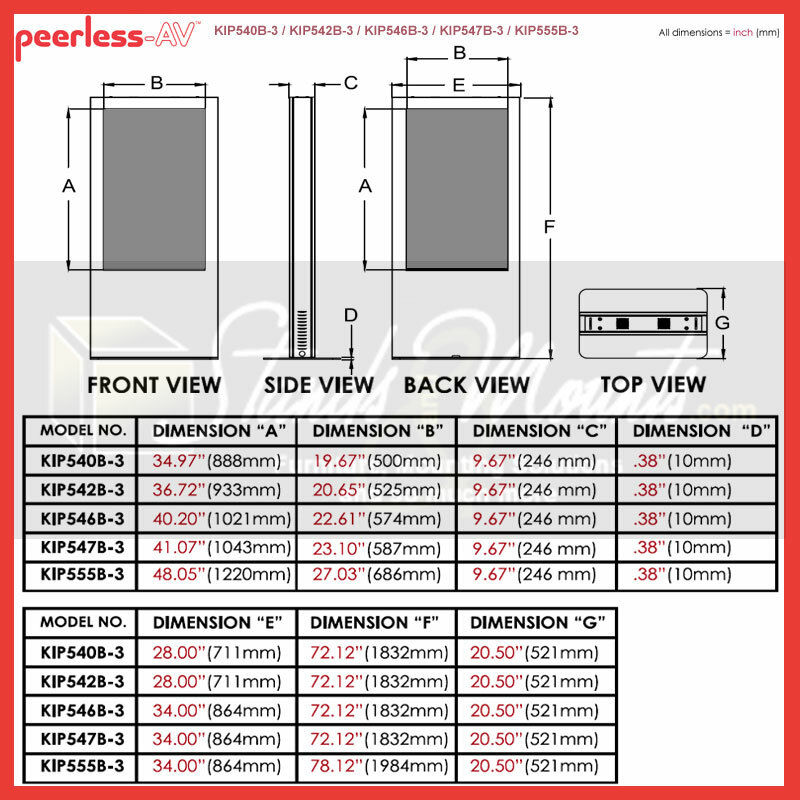 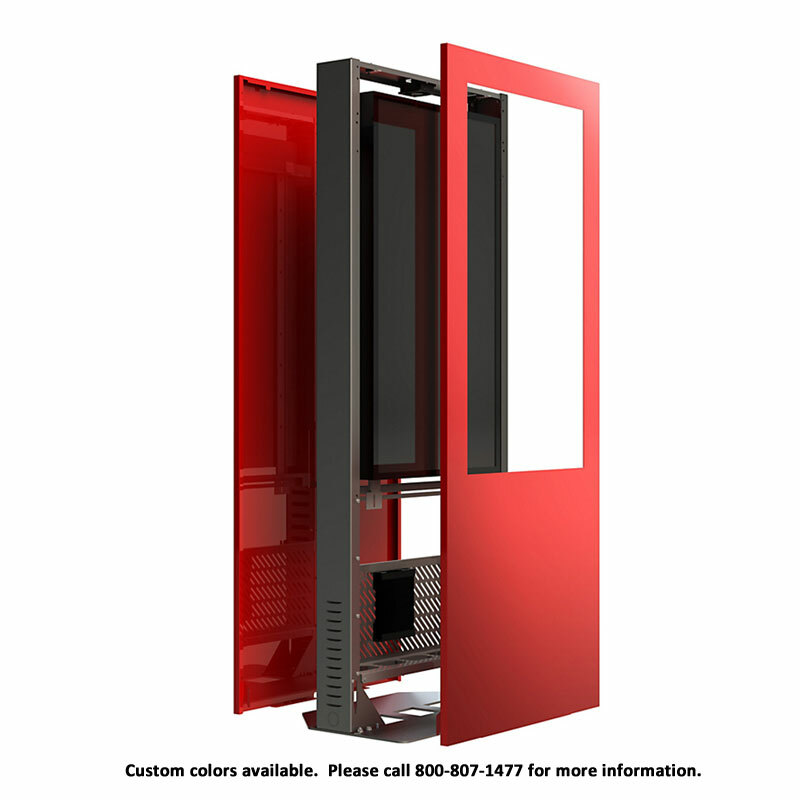 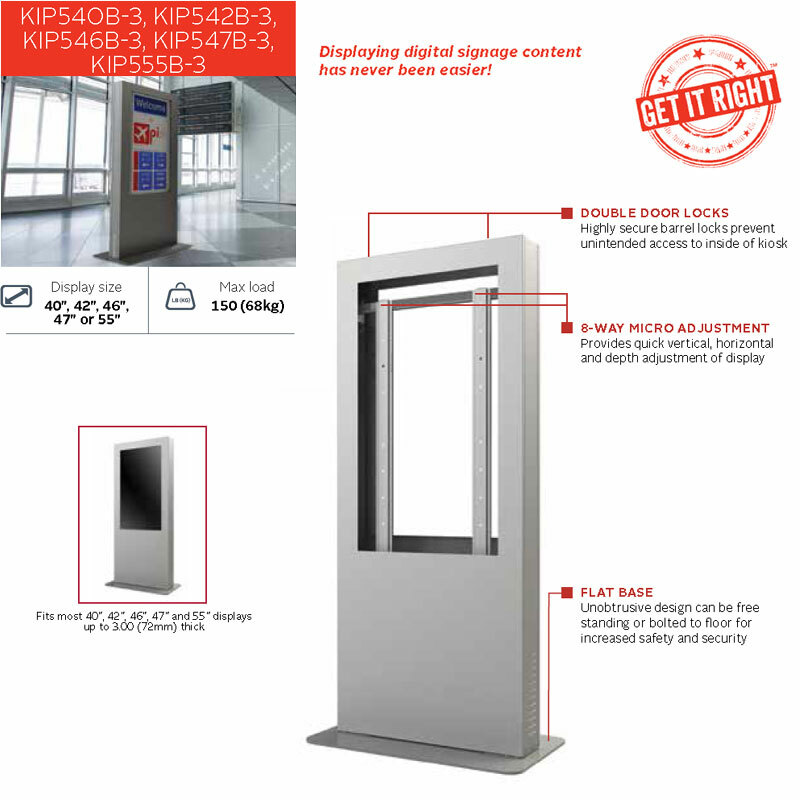 More on the Peerless KIP548B-3 Black Indoor Portrait Back to Back Kiosk for 48 inch Screens below. Call our Peerless AV experts at 800-807-1477. 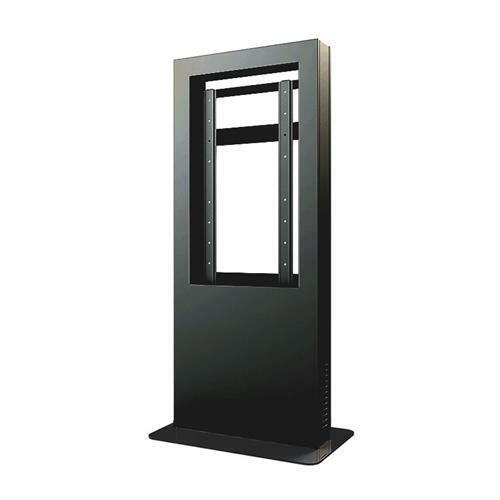 Two 48" flat screens up to 3" thick, 75 lbs. 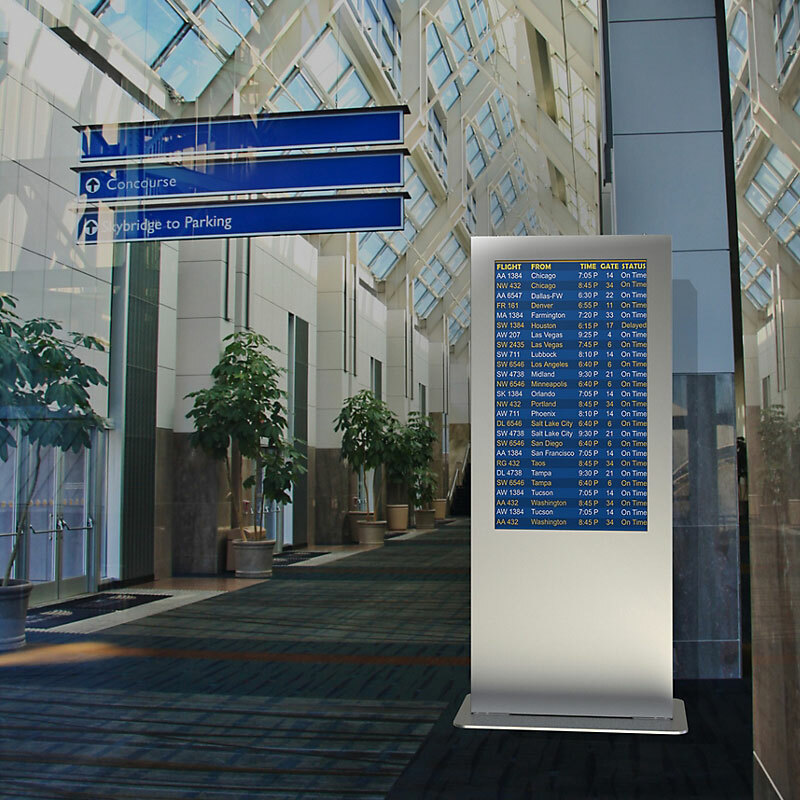 each and VESA® mounting patterns from 200x200mm to 800x400mm.